The stakes have risen. Customers expect answers in a real-time personzlised way, to be able to converse with brands and share their experiences in real-time. Brands not actively encouraging conversations with their customers are likely missing out on critical market feedback and trends. 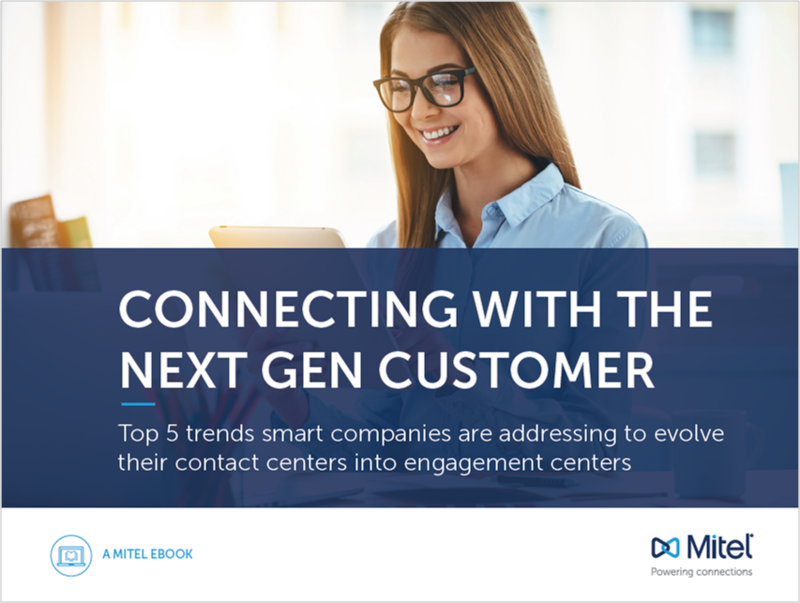 Changing customer expectations and changing communication patterns, the contact center needs to react to these changes and become a more proactive and flexible engagement center. Mitel provides cost-effective solutions that can help companies meet these challenges. Thank you for your interest. Your report is ready for downloading below. By downloading this content, you expressly agree that you will be contacted by a Mitel representative (by phone or email) regarding the content.